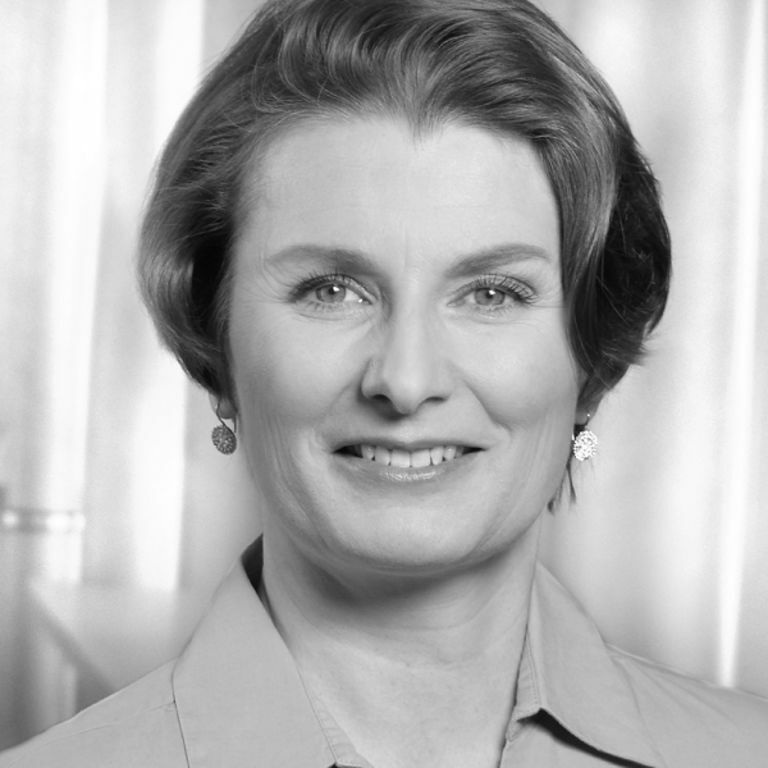 Dr. Carola Lilienthal is Managing Director of WPS - Workplace Solutions GmbH and has been regularly analysing the future viability of software architectures on behalf of her customers since 2003. In 2015, she summarized her experiences from over a hundred analyses in the book "Langlebige Softwarearchitekturen". In 2017, together with Henning Schwentner, she translated Vaughn Vernon's book "Domain-Driven Design Distilled" into German. Great technologies, programming languages and tools are used to build software systems. That's good and right and it's also a lot of fun. To often we lose sight of the fact that the decisive factor for the success of our software is not the technology, but the domain. Have we implemented the requirements in a way that they will fit for the user? Have we structured our software in such a way that it can be extended by further functionalities without a lot of modification work? Can new developers quickly familiarize themselves with our software? Does our software scale if more and more users start using it? In this talk I will discuss the nine biggest misunderstandings that keep shifting our focus away from the domain to the technology, although we know that this is counterproductive. Today programmers do not develop applications from scratch, but they spend their time fixing, extending, modifying and enhancing existing applications. These old systems are often a large tangled mess, where changes become harder and harder. DDD can help us to improve this situation and to meltdown the big ball of mud.